What makes a woman interesting? Is it her mysterious way of being and doing? Her quiet yet subtle way of speaking proudly, without speaking at all? Is the way she carries herself? Her sense of dignity? Maybe it’s how in being contemplative self; her own pensive way, her hat is a way of mysteriously helping her achieve an aura and helps her to take courage, to help her to feel. Revives her hope. Maybe it’s her personality and her temperament or the way her smile displays”cuteness” is transformed by what she wears. Perhaps everyone around her is also encouraged by the way she wears it and how her hat smiles, too. A single glance is not enough. 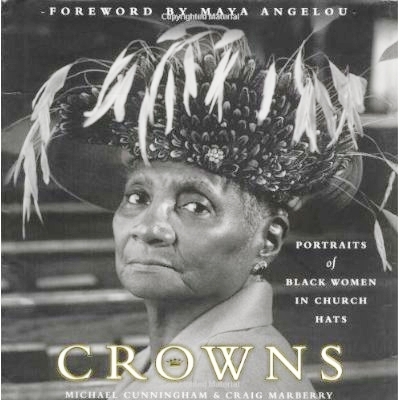 It’s too easy to say, “You can do a book about anything.” Even the subtitle is deceptively simple: Portraits of Black Women in Church Hats. This is enough for a book? A whole book? The second, deeper glance entrances you. The photographs are astonishing. The women mostly confront the camera properly adorned in their Sunday best and topped by some sort of delicious headgear. Some of the hats are somber and understated. Others are jaunty or jolly. There are designer hats and legacy hats. Still others flirt dangerously close to ridiculous. Yet, somehow, in this context and worn with pride — and in some cases even defiance — they are, as the title states, crowns indeed. It is this perfect blend of respect and humor that really helps to make Crowns work on all levels. The portions of the interviews Marberry has chosen to reproduce are brief, pointed and entirely human. We meet, for instance, Nancy Carpenter, 61, photographed sitting on a sofa smiling merrily and surrounded by no less than 14 of her hats. She talks about when she got her first hat and “blacks could only shop in certain stores.” She talks about a store in Winston-Salem called Montaldo’s where she wasn’t allowed to purchase a hat. Looking back on it, Montaldo’s hats weren’t any prettier. They didn’t have anything so nice that we couldn’t afford it. I guess it was just the thought that you couldn’t go in there that made you want to go in. It wasn’t a good feeling. So simply stated, yet how poignant. And how sweet when, just two paragraphs later, she is finally allowed into Montaldo’s and she marches in and buys herself a hat. 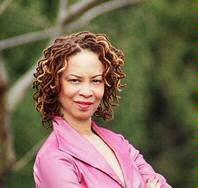 African American women dress to the nines to go to church, more than any other women. It’s part of our heritage. Our African ancestors always wore some type of headdress to decorate themselves. Slave women wore bandannas to keep the dust out of their hair, but they also added wild flowers to dress it up. In her usual form, Maya Angelou’s foreword is brief, to the point and beautifully revealing. 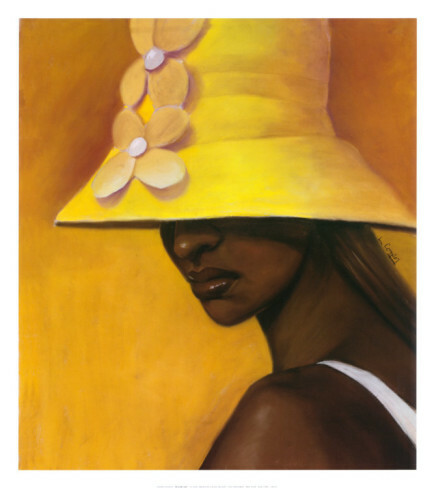 In a couple of pages, she tightly renders both the part the hat plays in an African American woman’s Sunday and the ritual she might go through to don it. Michael Cunningham is the Author of Crowns. 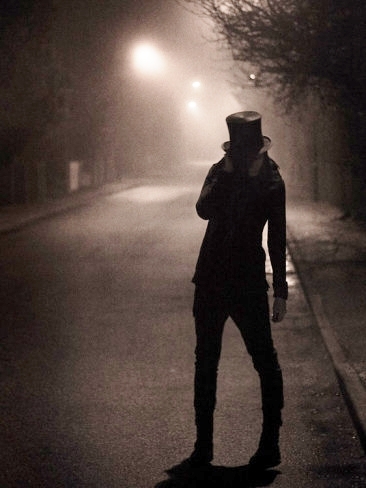 What’s the Mystery about Hats? So…Why do you like hats? Every now and them you come across something with style. We saw this hat on Laurie Cooper’s site and couldn’t resist showing it off, it says everything that has to do with style and innovation. Hats Off to Good Reading! Hat Literature is in! 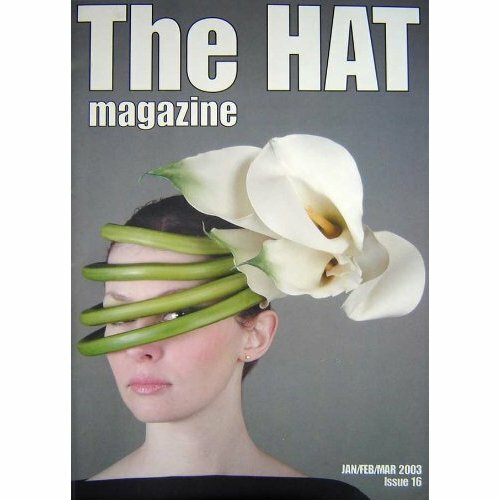 This awesome hat is made by Philip Treacy – an Awesome Hat Designer. participate in the world of reading that exists in the industry! Stay Tuned for some good reading!